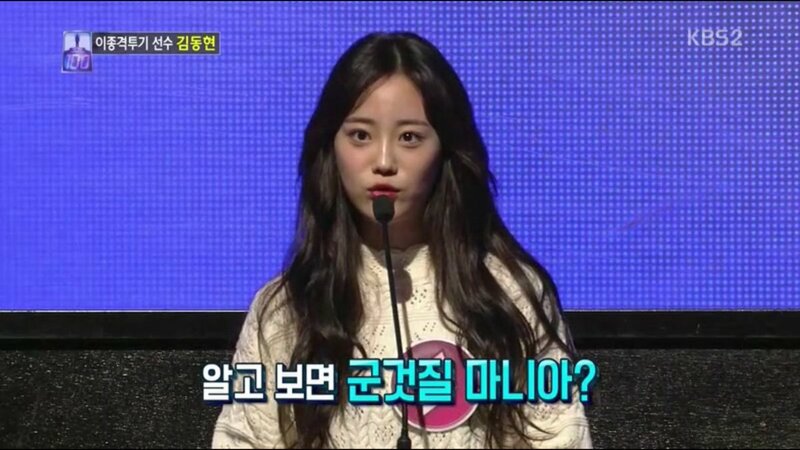 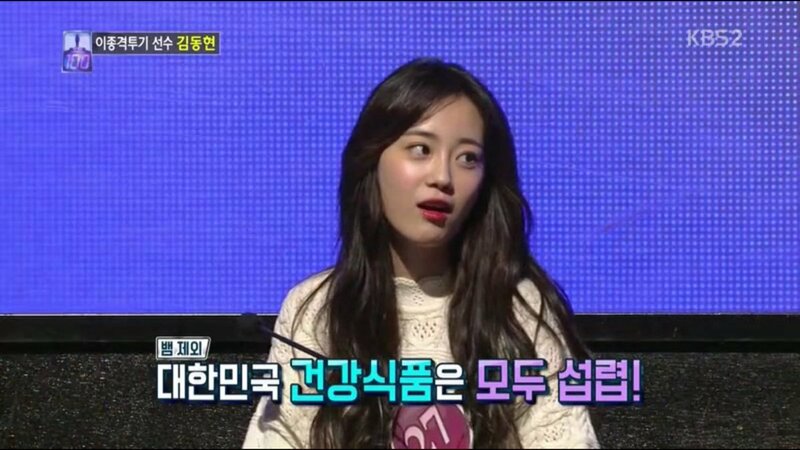 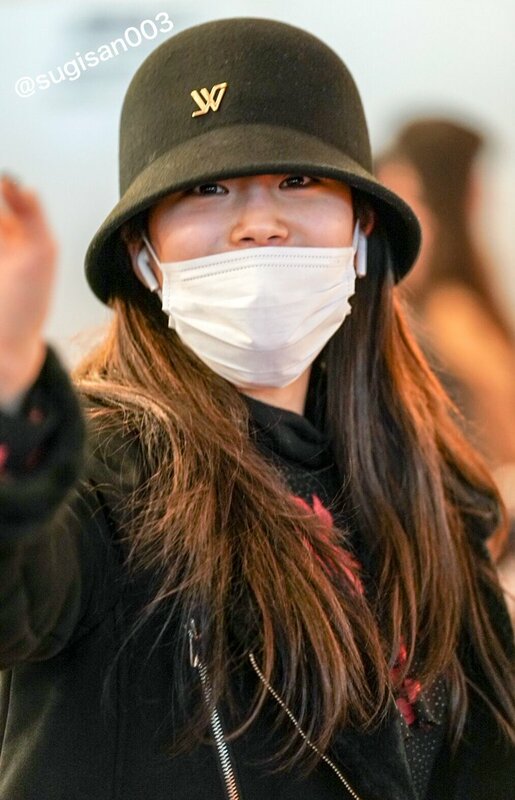 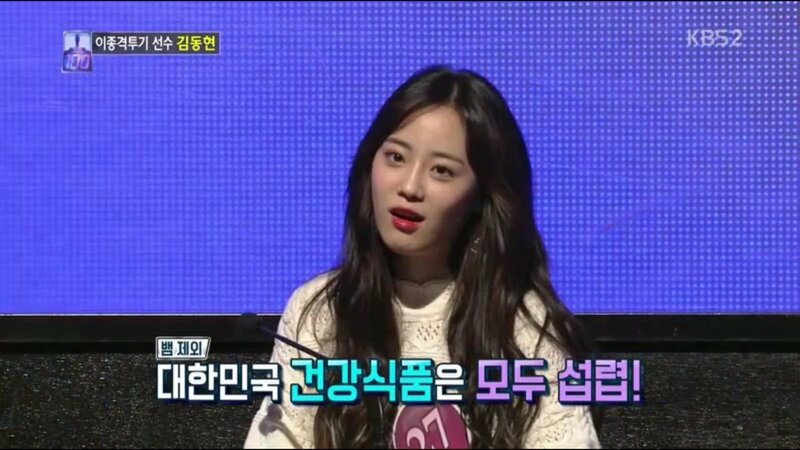 "I'm sorry bcs im with bare face..
World Wide Dance Collection 2018, YoungJi performance fan caps. 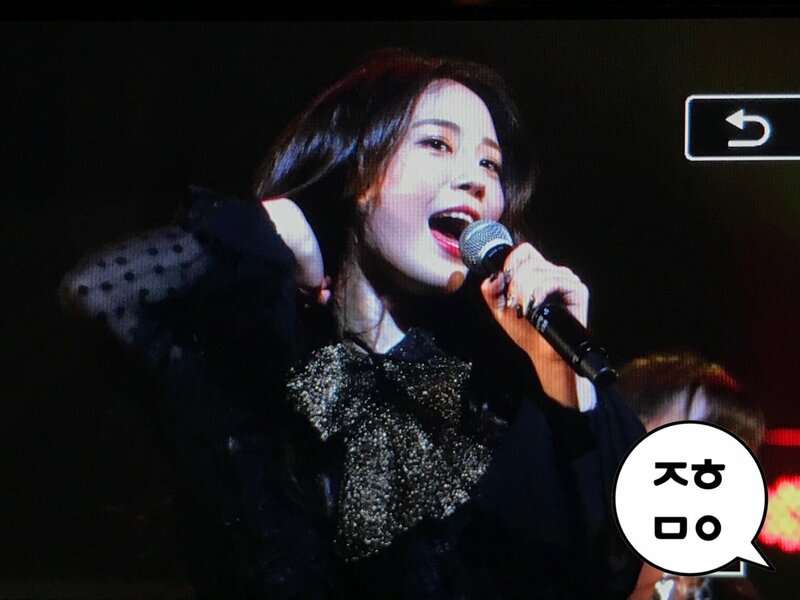 0127 WORLD WIDE DANCE COLLECTION2018 - Kara YoungJi performance fan video. 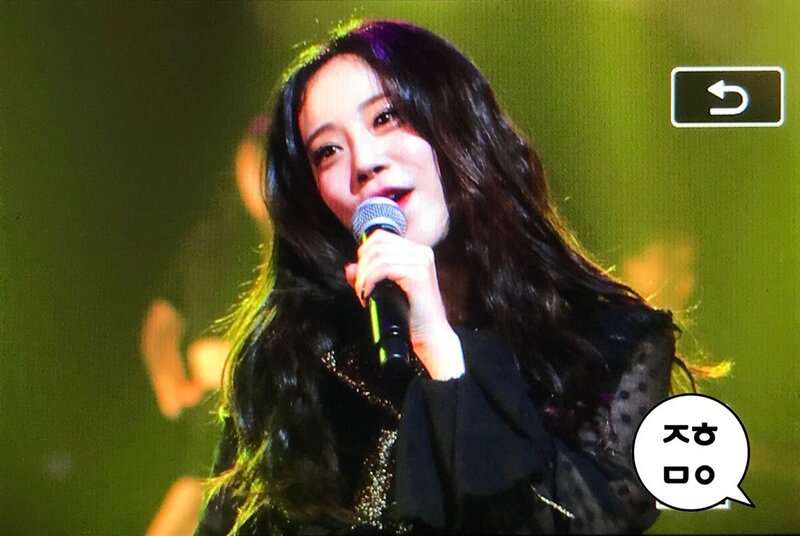 YoungJi can replace with itself all Kara, it is enough add bek-dancers She perfectly sings and easily replaced even voices of Seungyeon and Gyuri. 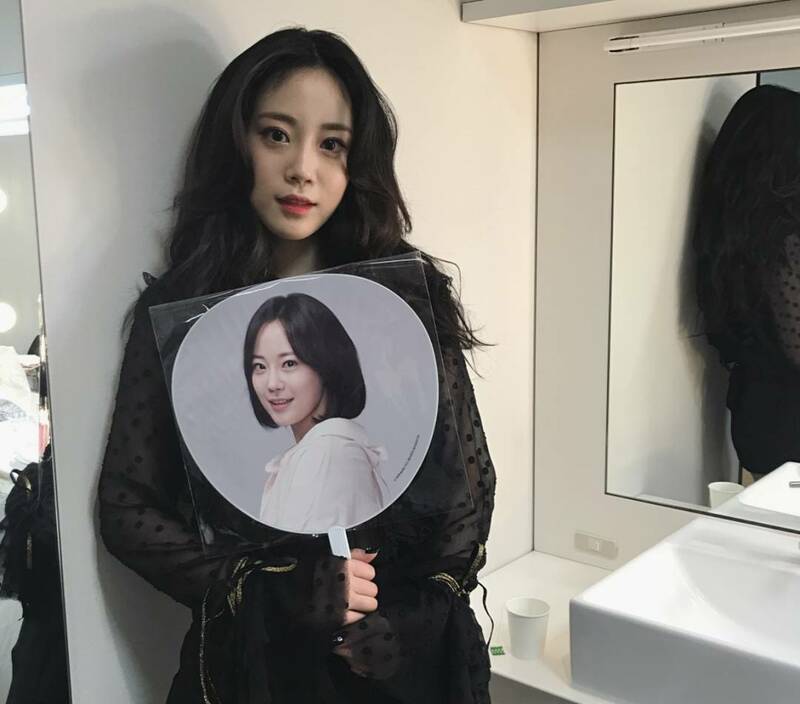 It now my favourite performance Mr.
180127 WORLD WIDE DANCE COLLECTION2018 - Kara YoungJi performance fan video. 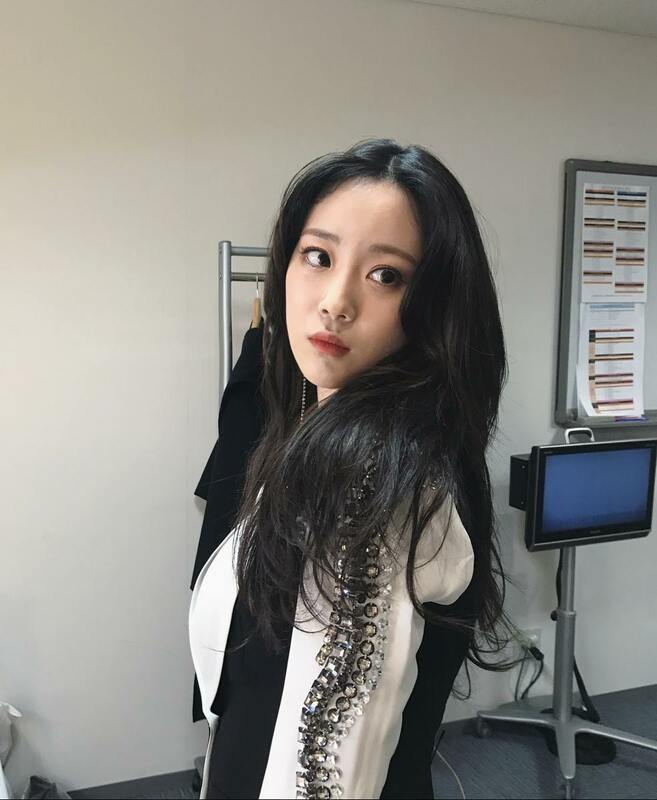 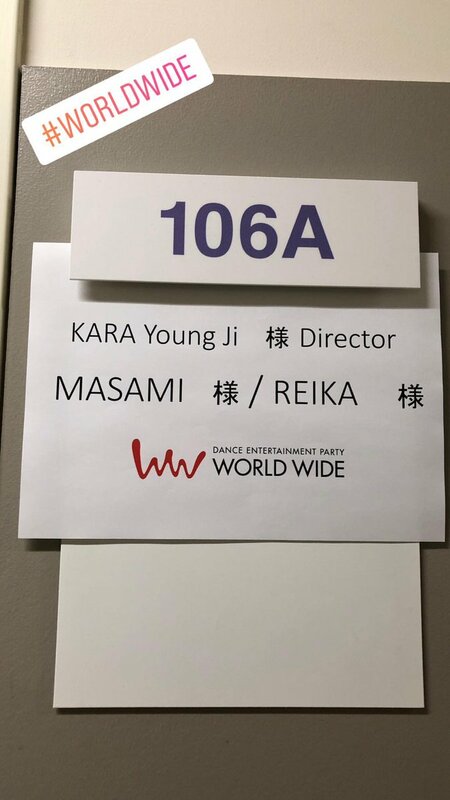 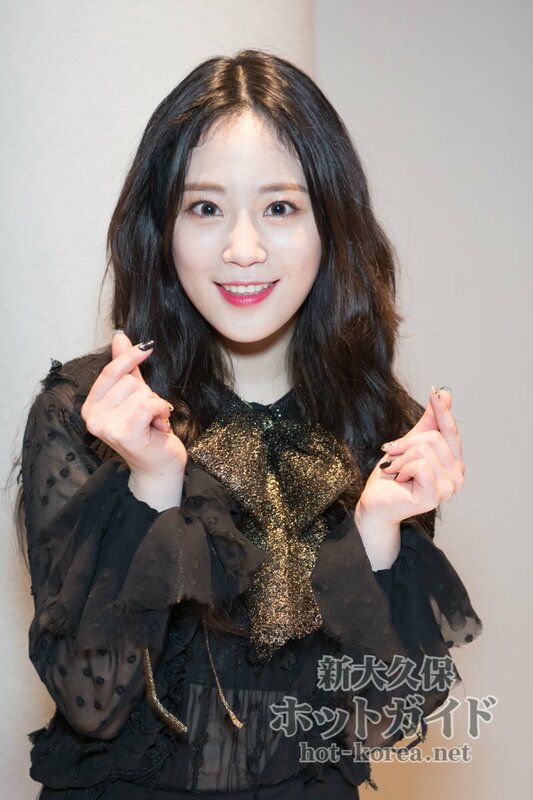 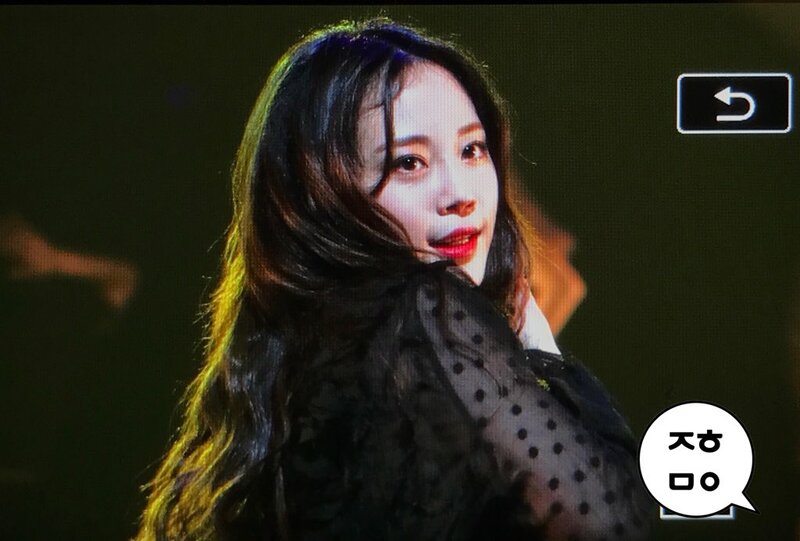 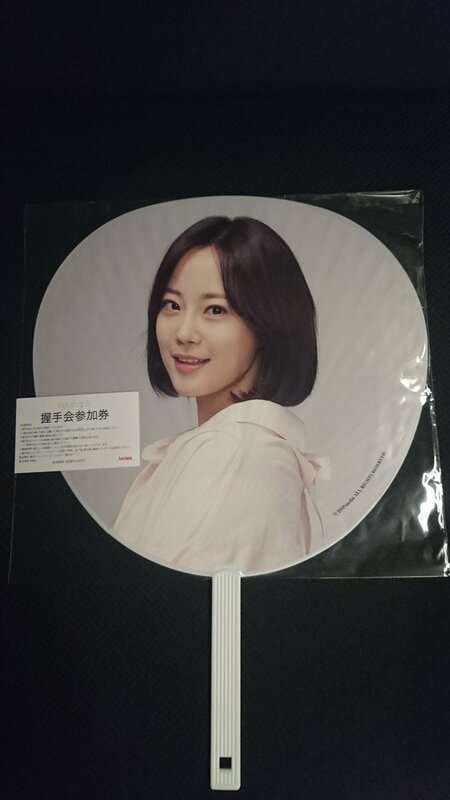 YoungJi(Kara) performance in WORLD WIDE DANCE COLLECTION 2018 (Japan) today. 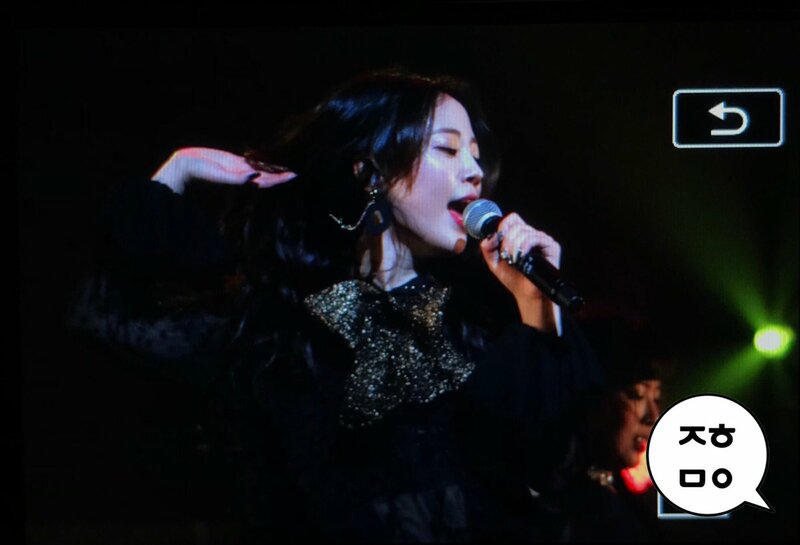 She performs Mister, Jumping, STEP & Mamma Mia. 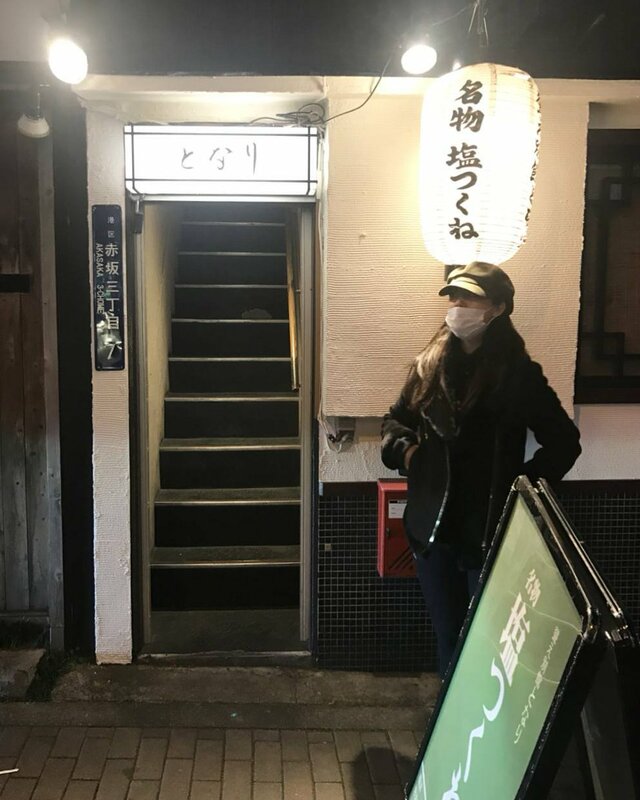 late at night I will go home after dinner "
Day 2. 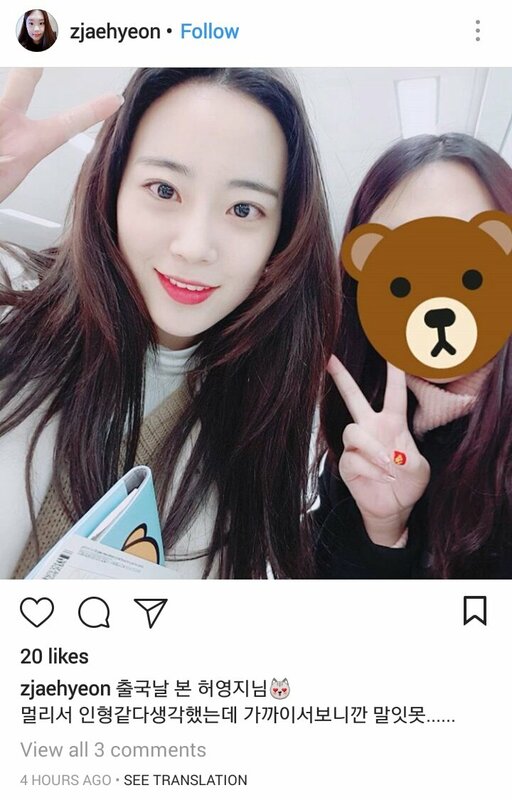 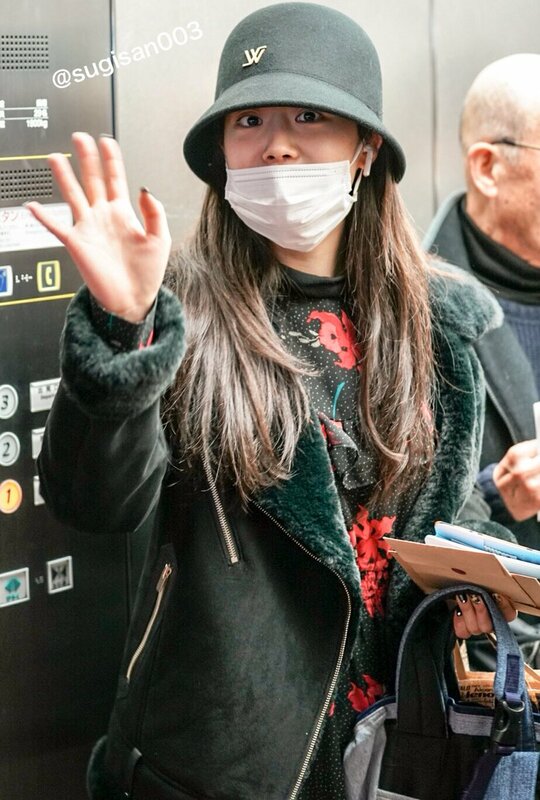 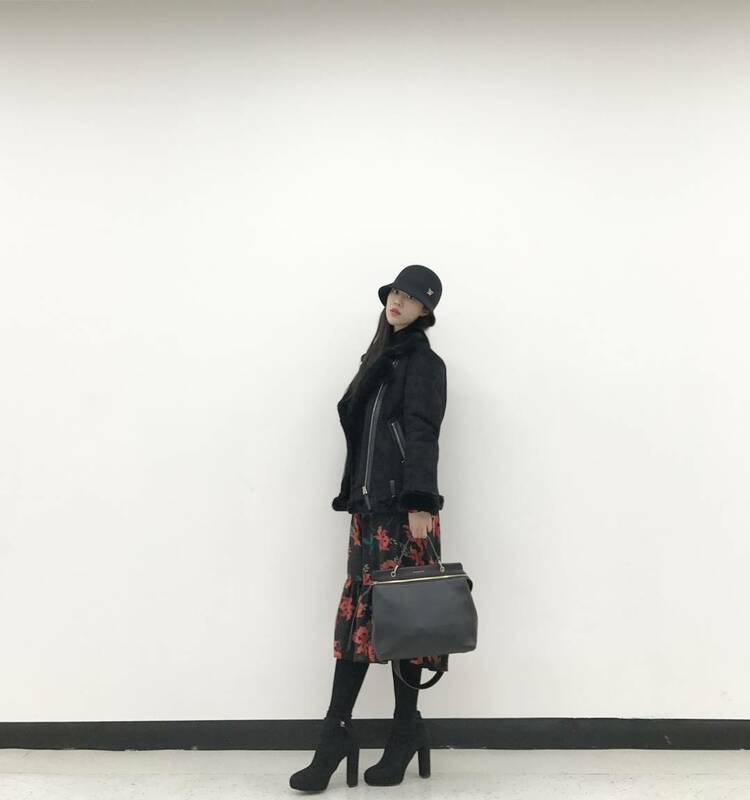 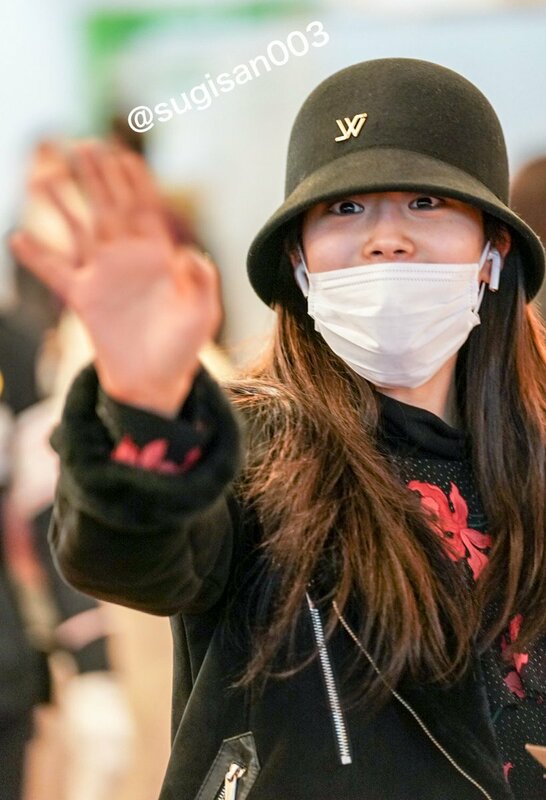 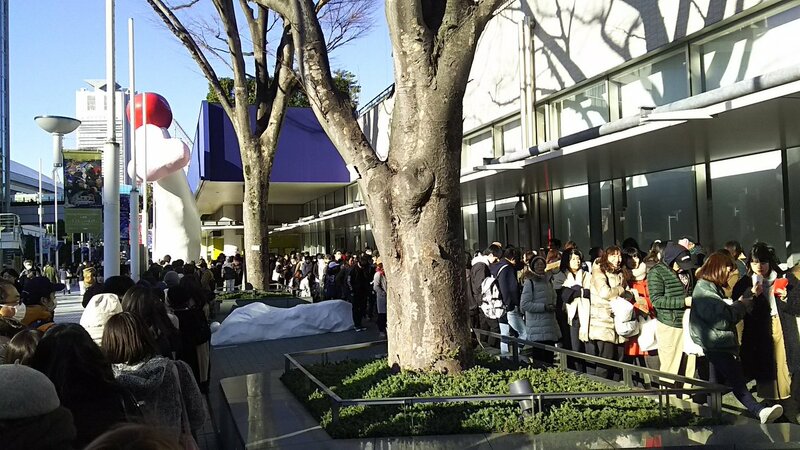 YoungJi arrives in Tokyo Dome.